You and I were made for worship. Join us on Sunday mornings at 11:00 to find out what it's all about. Click here to plan a visit. Following Jesus means more than Sunday mornings. Are you ready to go deeper? Find out how you can get involved in a group of like-minded people. Jesus said to make disciples of all nations. Find out how you can go on mission in our community and around the world. 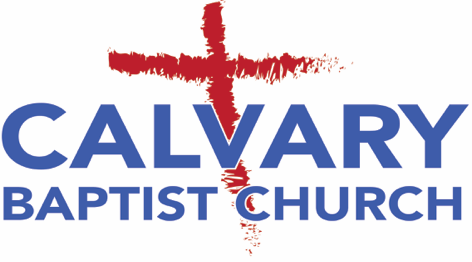 Stay informed about what is happening at Calvary...and get involved! Check out the church blog for devotions, ways to prepare for worship, and more. Check quickly to make sure you aren't missing anything.